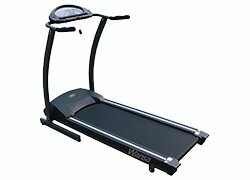 The Wansa Treadmill works using a wide conveyor belt and an electric motor so that you are able to run or walk indoors while staying in one place. 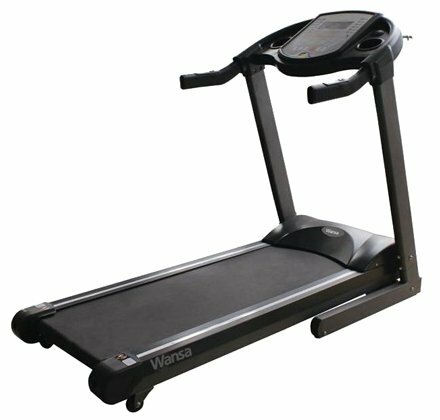 When you use the Wansa Treadmill the more expensive, heavy-duty treadmills tend to be motor-driven. Whereas the simpler treadmills work by passively resisting motion, thus moving only when you move. With the Wansa Treadmill you will get the best exercising time because this Treadmill functions with a speed range from 0.8-12Km/h, a motor power with 1.5 HP and LED monitor which allows you to see how many calories you have lost, the time you spend and much more. Get a total body workout from one compact machine. The Wansa Home Gym Equipment is designed to be versatile, durable, dependable and affordable. 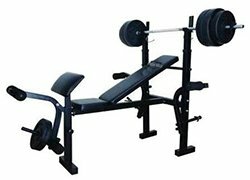 A standout feature on this machine is the patented press arm system that functions as a chest press station and replicates the pectoral dumbbell fly. Perform numerous high pulley, low pulley and leg extension with leg curl exercises in any room of your home or office. Evolved 3D Massage Technology The next generation of 3D massage rollers is designed for outstanding range and flexibility. The 3D technology allows the user to control the length of rollers protruding out from the backrest. From the original start position, the massage heads can extend out delivering a very deep tissue massage. The 3D massage allows the rollers to map the back curvature with even more accuracy, which translates into a more precise massage hitting all the key areas. 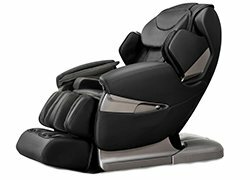 Regardless of your body type, this highly advanced chair can measure many body types making each massage experience feel customized. 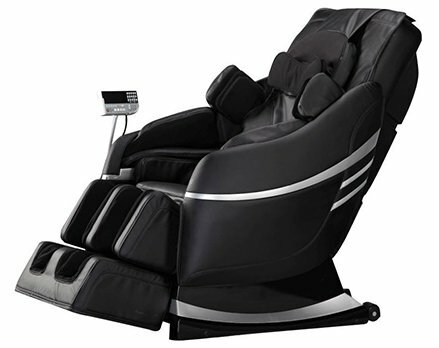 Experience the most powerful and soothing handheld massager in the market. 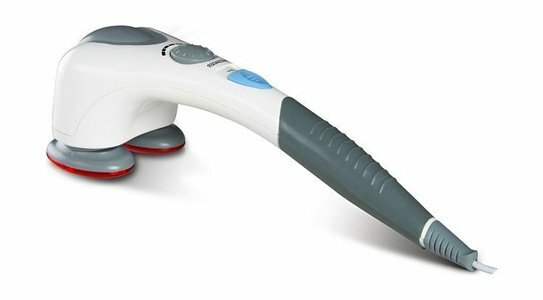 Wansa massagers are lightweight and powerful, yet gentle. 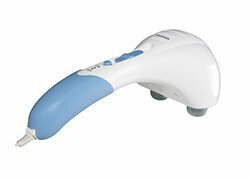 Take control of those muscle spasms, stubborn knots, tight joints, stiff muscles and cramping legs with Wansa easy to use massager.